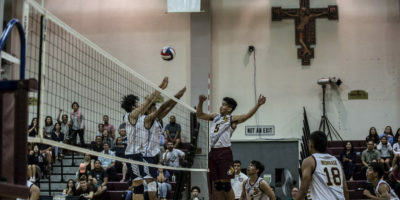 By Nicholas Akimoto Determined to improve their record, the Notre Dame Royals upset the Sanchez Shark’s senior night by handing them a loss in four sets 25-21, 23-25, 25-20, 25-19. 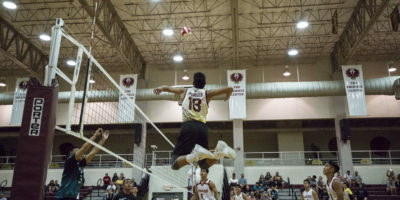 The FD Friars and Harvest Eagles have developed an exciting volleyball rivalry over the past few years which made their first meeting in 2019 at the Phoenix Center Friday evening one of the season’s most anticipated matches. 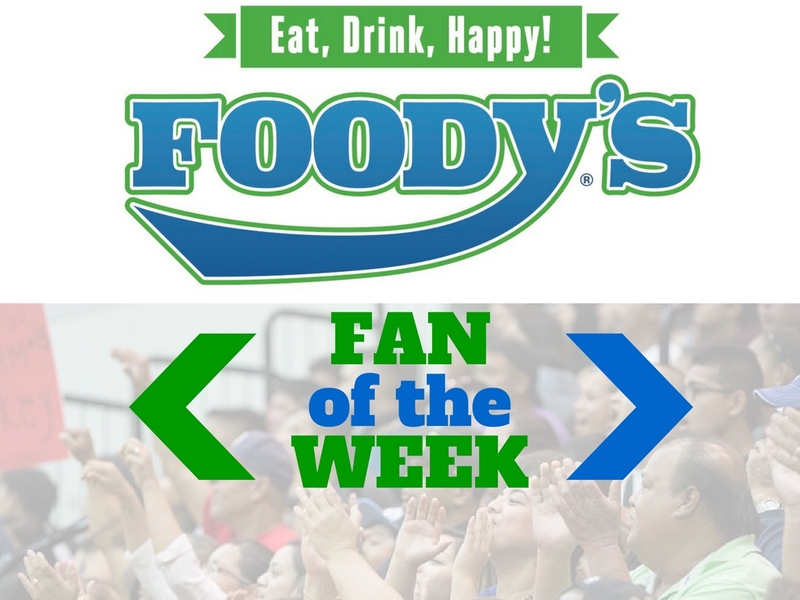 The defending champion Friars looked sharp, besting the Eagles in four sets 25-17, 25-16, 22-25, 25-17. 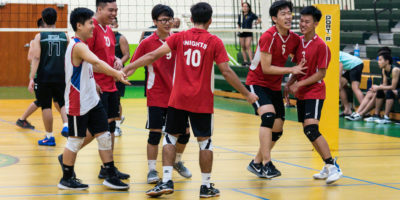 In a Tuesday night showdown in the IIAAG Boys Volleyball League the St. Johns Knights defeated the home team JFK Islanders in four sets 25-20, 25-16, 24-26, 25-23 with JFK getting good rallies in the closing moments to nearly force a fifth. 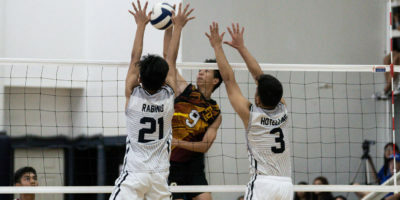 The FD Friars began their quest of defending their IIAAG Boys Volleyball Championship with a straight set victory over the Southern Dolphins (25-16, 25-13, 25-17). 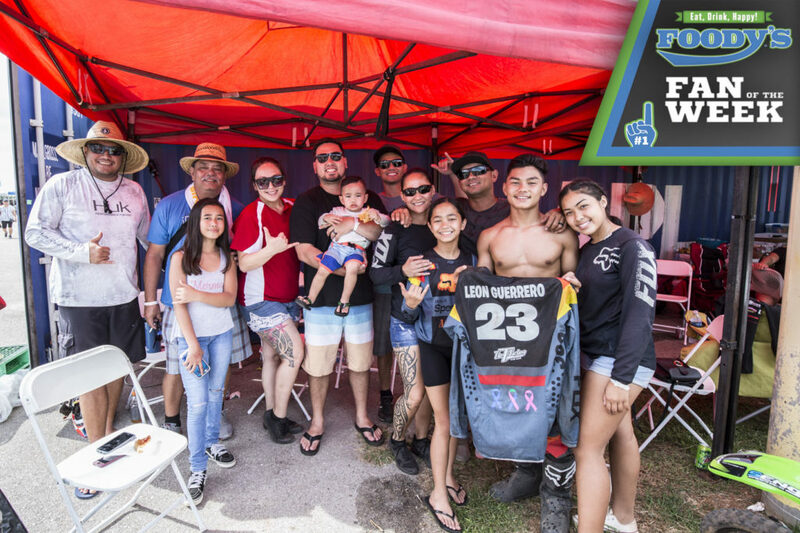 The exhibition season of IIAAG Beach Volleyball came to a close Tuesday evening with the playoffs wrapping up at the GFA sand courts. 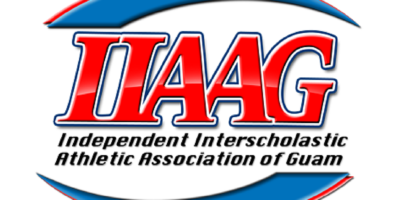 Team titles and individual awards were handed out on the final day with the playoff tournament being won by the St. John’s tandem “Cookies & Cream” of Hallie Wigsten and Tylee Shepherd. 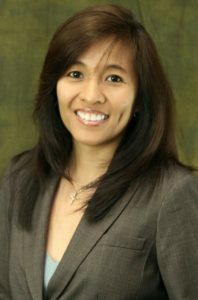 Beach volleyball is going through an exhibition season this year and hopes to be fully adopted as a permanent sport by the IIAAG in the coming years. 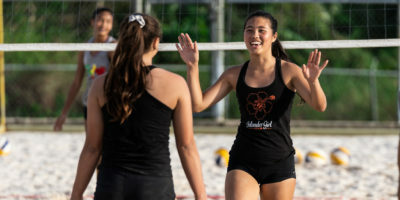 Tuesday’s match between the St. John’s Knights and Harvest Eagles only showed how beneficial the season has been and how much fun the girls are having. 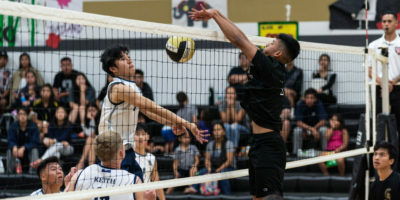 The last two undefeated teams left (5-0) in IIAAG middle school volleyball met Friday evening as the home team St. John’s Knights and Harvest Eagles battled for top seed. 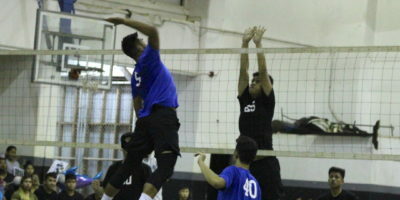 With the game having big implications on championship standing, the Knights would prevail in dominant fashion winning in straight sets 25-13, 25-14.